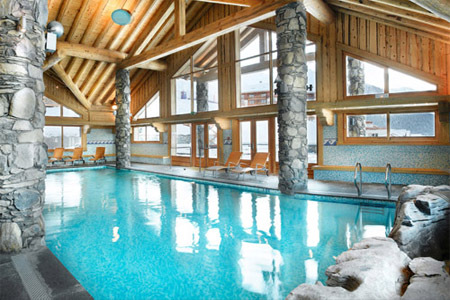 The Chalet Le Planton**** is situated in the resort of Tignes Le Lac in the pleasant and quiet hamlet of the Almes. Thanks to his privileged situation, you can benefit of a period of sunshine throughout the day and an direct access to hiking trails. The proposed apartments are generously equipped to share you with a maximum of your stay. You can take advantage of a free access to the Spa " the Baths of the Montana " of the hotel (warmed outside swimming pool, saunas, hammam, Jacuzzi and room of relaxation). 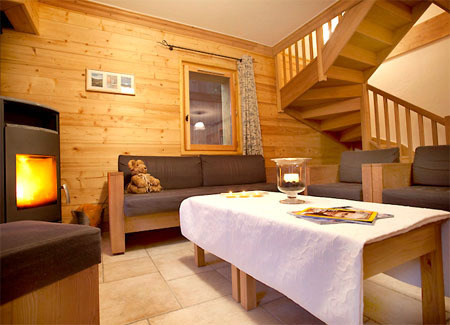 The Chalet les Airelles**** is situated in foot of hiking trails, in the ski resort of tignes Le Lac at the heart of the Space Killy. The shops and the services are nearby (grocer's shop at the bottom of the residence). 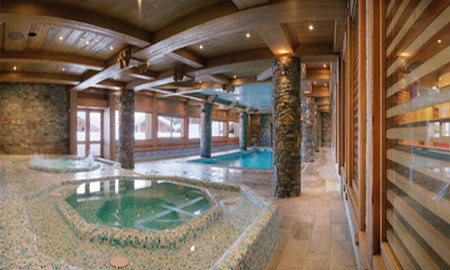 She consists of comfortable apartments with free WiFi access, as well as in the Spa " The Baths of Montana " of the hotel Village Montana, including a warmed outside swimming pool, saunas, hammam, spa bath and room of relaxation. 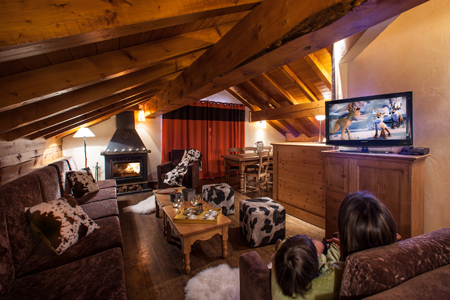 Situated in Les Bergers district in Alpe d'Huez, 250 m from skilifts, the residence l'Alpenrose is a charming authentic chalet. 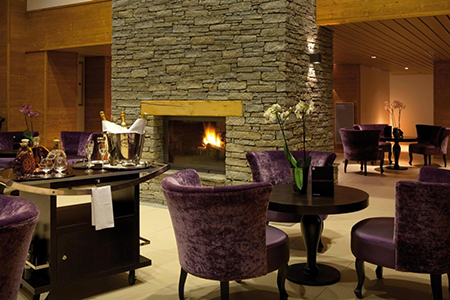 Composed of 27 apartments, it offers an exceptional panorama over the Romanche valley and mountains. 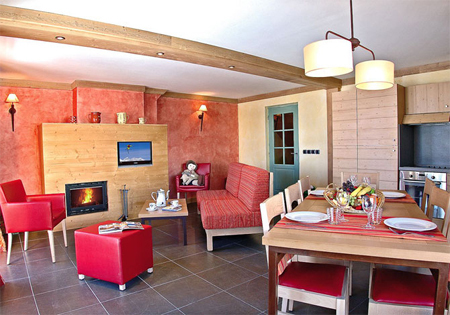 It is located 250 m from shops and the resort center of Alpe d'Huez. On the edge of larches and spruces forest, L'Oree des Cimes**** offers a wonderful view on the valley and the snow-covered summits. 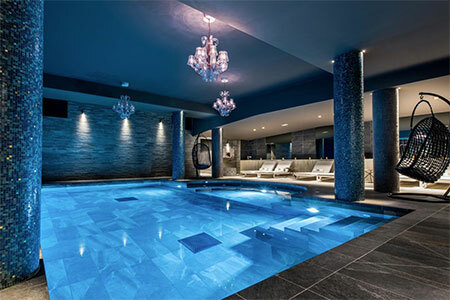 Huge, comfortable, well equipped apartments combined with extraordinary equipments : panoramic lounges with fireplace, huge indoor swimming pool, outdoor Jacuzzi, Spa and Beauty Care. A real dream ! 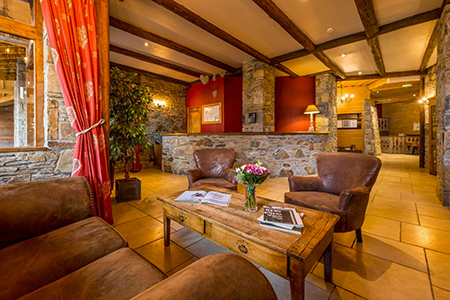 La Ferme du Val Claret**** is a prestigious residence in a traditional architecture made of stone and wood. 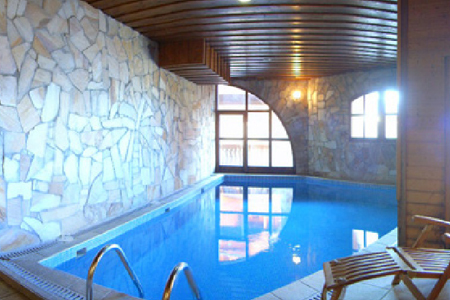 A small residence with 44 apartments that enjoys an exceptional location, close to the shops and the resort centre. The apartments are spacious, very comfortable and have a great charm. 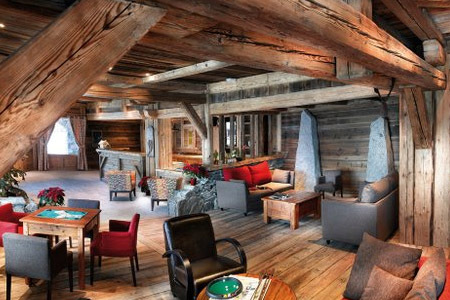 6 Savoyard chalets made of stone and wood surround the main chalet with its lounge and fireplace, a huge indoor swimming pool, Spa and Beauty Care Centre, to live your holidays in a different way. Designed for nature lovers in real forest surroundings, this haven of peace offers an exceptional location in the heart of the mountain pasture.